1. There is never a time or place for true love. It happens accidentally, in a heartbeat, in a single flashing, throbbing moment. 2. Love is needing someone. Love is putting up with someone’s bad qualities because they somehow complete you. 3. I am coming to terms with the fact that loving someone requires a leap of faith, and that a soft landing is never guaranteed. 4. Maybe marriage, like life, isn’t only about the big moments, whether they be good or bad. Maybe it’s all the small things – like being guided slowly forward, surely, day after day – that stretches out to strengthen even the most tenuous bond. 5. Don’t be a fool. Don’t give up something important to hold onto someone who can’t even say they love you. 6. I mean, it’s not surprising, really. Once you love something, you always love it in some way. You have to. It’s, like, part of you for good. 7. And to know me, as you have discovered, is to love me. 8. No relationship is perfect, ever. There are always some ways you have to bend, to compromise, to give something up in order to gain something greater … The love we have for each other is bigger than these small differences. And that’s the key. It’s like a big pie chart, and the love in a relationship has to be the biggest piece. Love can make up for a lot. 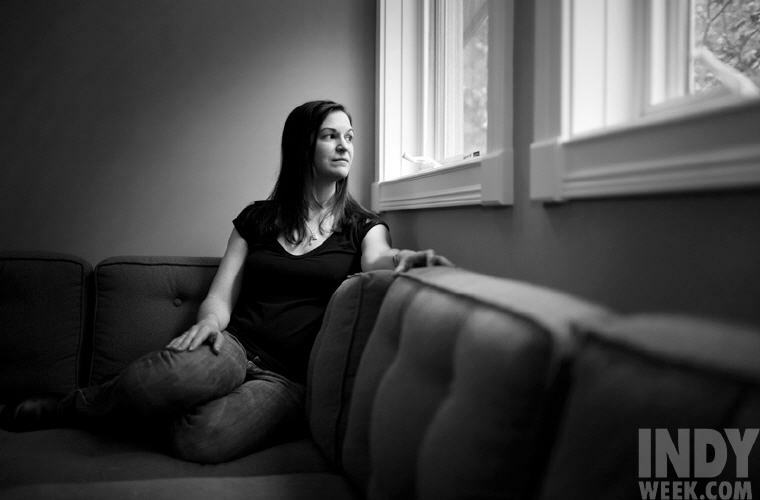 Excerpt from Wikipedia: Sarah Dessen (born June 6, 1970, in Evanston, Illinois) is an American writer who lives in Chapel Hill, North Carolina. 1. Don’t think or judge, just listen. 2. Anyone can hide. Facing up to things, working through them, that’s what makes you strong. 3. You can’t always get the perfect moment. Sometimes, you just have to do the best you can under the circumstances. 4. Life can be long or short, it all depends on how you choose to live it. it’s like forever, always changing. for any of us our forever could end in an hour, or a hundred years from now. you can never know for sure, so you’d better make every second count. what you have to decide is how you want your life to be. if your forever was ending tomorrow, is this how you’d want to have spent it? 5. If you try anything, if you try to lose weight, or to improve yourself, or to love, or to make the world a better place, you have already achieved something wonderful, before you even begin. Forget failure. If things don’t work out the way you want, hold your head up high and be proud. And try again. And again. And again! 6. I don’t believe in failure, because simply by saying you’ve failed, you’ve admitted you attempted. And anyone who attempts is not a failure. Those who truly fail in my eyes are the ones who never try at all. The ones who sit on the couch and whine and moan and wait for the world to change for them. 7. If something doesn’t work exactly right, or maybe needs some special treatment, you don’t just throw it away. Everything can’t be fully operational all the time. Sometimes, we need to have the patience to give something the little nudge it needs. 8. The bottom line is, what defines you isn’t how many times you crash, but the number of times you get back on the bike. As long as it’s one more. you’re all good. 9. I can say I made a lot of mistakes, but I don’t regret things. Because at least I didn’t spend a life standing outside, wondering what living would be like. 10. Look, the point is there’s no way to be a hundred percent sure about anyone or anything. So you’re left with a choice. Either hope for the best or just expect the worst. 11. Life is full of screwups. You’re supposed to fail sometimes. It’s a required part of the human existance. 12. It was so risky and so scary, and yet at the smae time, so beautiful. Maybe the truth was, it shouldn’t be easy to be amazing. Then everything would be. It’s the things you fight for and struggle with before earning that have the greatest worth.